July 2, 2017 November 18, 2017 Robin Worley, Ed.D. 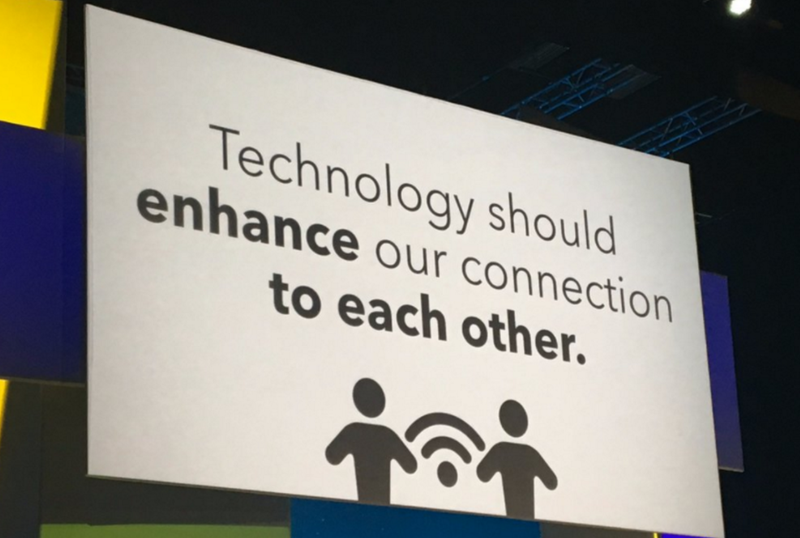 While technology is clearly ISTE’s primary identity, for those four days in San Antonio, ISTE promoted something else for the 21,000+ people in attendance. ISTE put learning first. This idea was echoed throughout the conference. Many presenters, including Michael Fernandez, encouraged teachers to help their students find their own voice using video while others encouraged them to become podcasters. Co-presenters Holly Clark and Tanya Avrith urged teachers to infuse their classrooms with G Suite tools to make thinking visible, give students voice, and allow them to share their work. While learning came first at this ISTE conference, technology was the unifying thread that made authentic and relevant learning possible – guided by innovative teachers. Alice Keeler said it best: “Tools don’t teach. If you’re looking for a magic bullet, look in the mirror.” Thank you #ISTE17 for helping me reflect on what it means to be an effective teacher and learner. 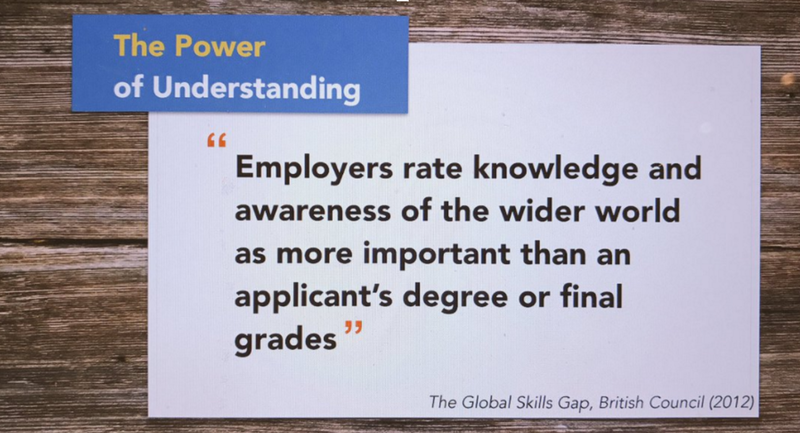 Previous Why is Global Education Important?